Mechanical Designer (Inventor) Sunderland Initial 6-months – possible extensions Assystem is currently recruiting for 2x Mechanical Designer to join us on a contract basis. 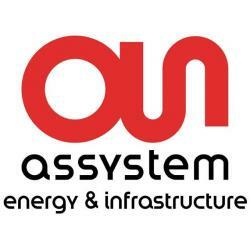 The roles would be based within Assystem's Oil & Gas division and will be working towards delivering Design services within a framework agreement. These position are required ASAP; we will ideally be looking for candidates to start on the 29th of April following a successful interview process. Whilst the initial contracts are 6-months in duration, we expect the positions to run for the lifetime of the framework agreement.